Hehe, I finally found the time to finish this article! 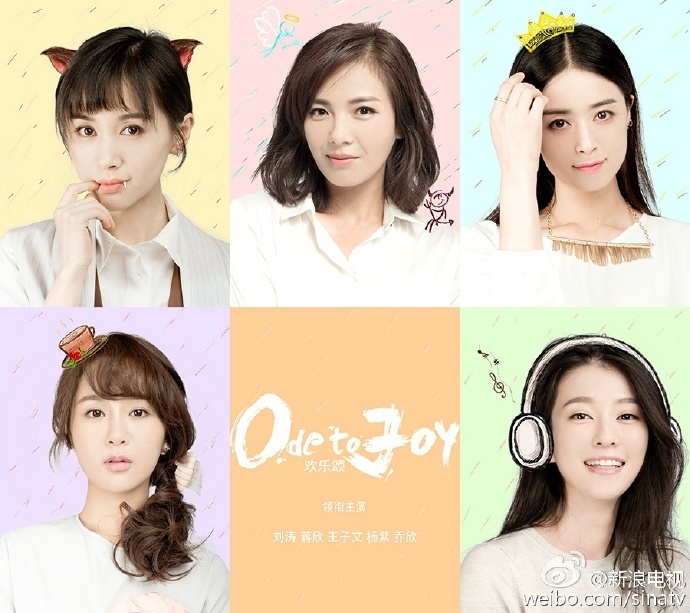 >< And I have finally been able to keep myself up to date with this drama, fiof! 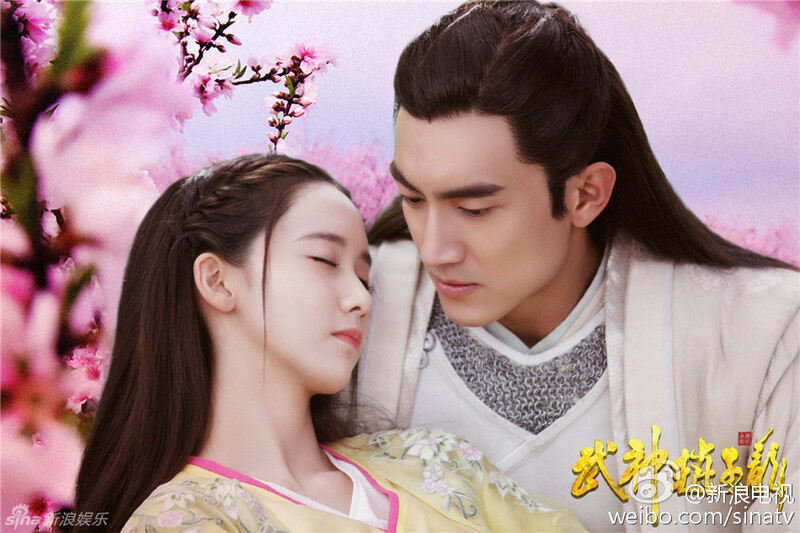 It is currently competing head to head with Chinese Hero starring Yoona and Lin Gengxin. On the same floor lives five girls with completely different personalities, which one do you prefer? Still one exam to go >< I feel like I bombed everything so far, finals are no fun people!… I just hope this term will be over quickly and I can pick up better studying habits. Fun time with entertainment updates! ^^ I really like this one, just for the beautiful pictures of Song of Phoenix and all the adorable gifs… what do you think? New entertainment Update 🙂 What are you the most excited about? I am back! 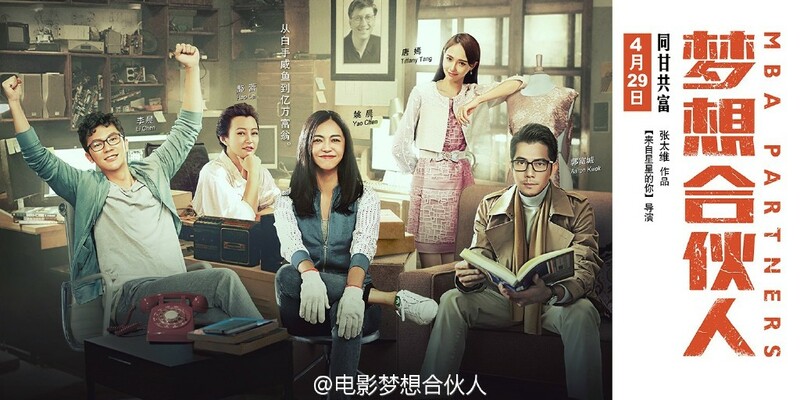 Hehe, sorry for the lack of posts :””D, even Archidisign nagged me about it ^^… and we didn’t even cover Liu Shishi and Nicky Wu’s wedding. Yep, there is a lot of catching up to do in the entertainment world!